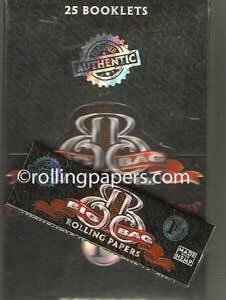 Smoking Brand Ecos bring you a natural 100% hemp rolling paper. Each booklet contains 50 gummed leaves. 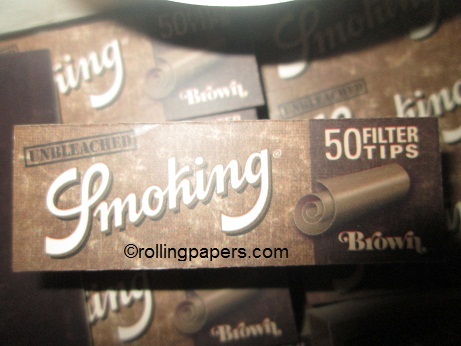 Smoking Brand Brown rolling papers are an unbleached, 70mm gummed rice paper. Each booklet contains 60 leaves. 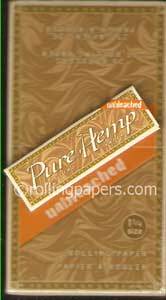 Check out this rare hemp rolling paper by Smoking Brand. Smoking Hemp #8 single wide 70mm paper has a natural based gum. 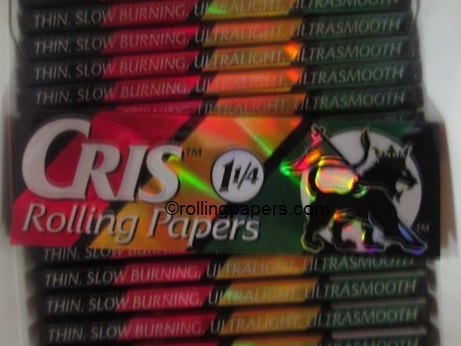 Each pack contains 60 leaves. A quality brand single wide gummed paper.